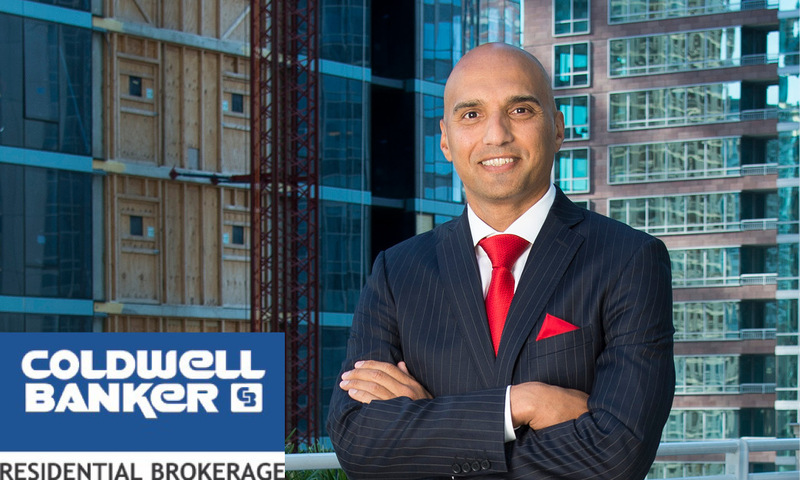 NRT LLC announced today that Ayoub Rabah has been named the new president of Coldwell Banker Residential Brokerage, effective Sept. 24. Current president Fran Broude will transition into the newly created role of senior vice president of growth strategies. 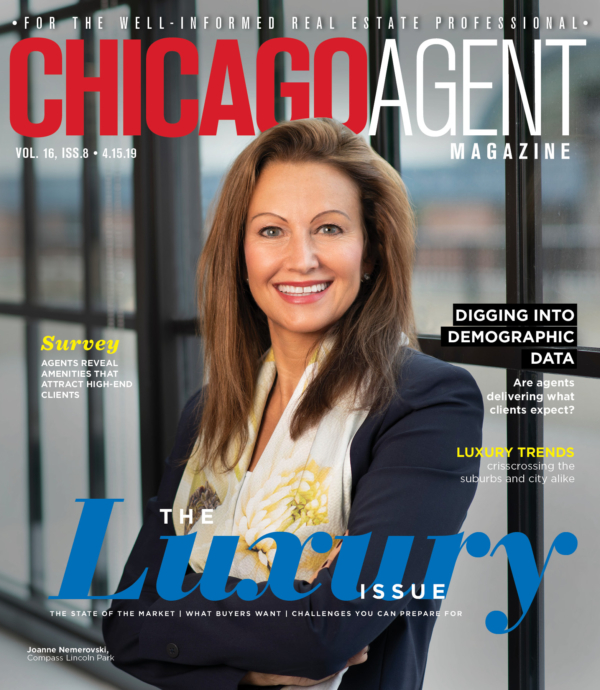 As president of Coldwell Banker Residential Brokerage, Ayoub will oversee the daily sales operations and developing in Chicagoland, Northwest Indiana, Southeast Wisconsin and Southwest Michigan. Broude will remain as president in a transitional capacity through the end of the year, and assume her new position on January 1. Ayoub had previously served as the senior vice president of marketing for Home Partners of America and is a licensed broker in 21 states.